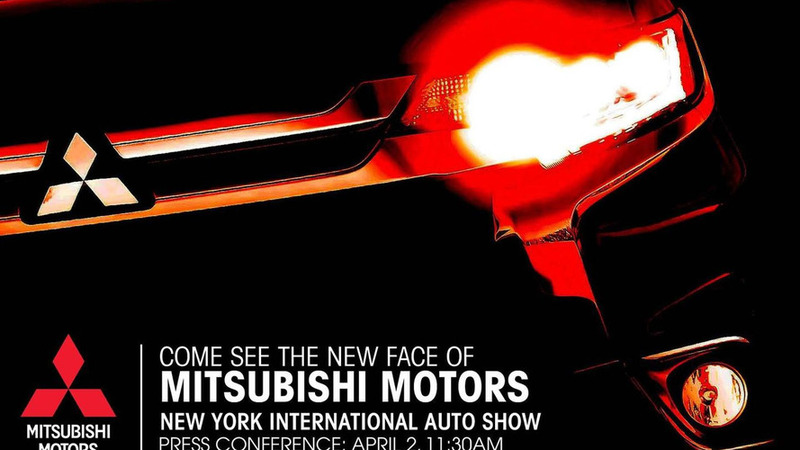 Mitsubishi has released a teaser image announcing the arrival of a new model at next month's New York Auto Show. 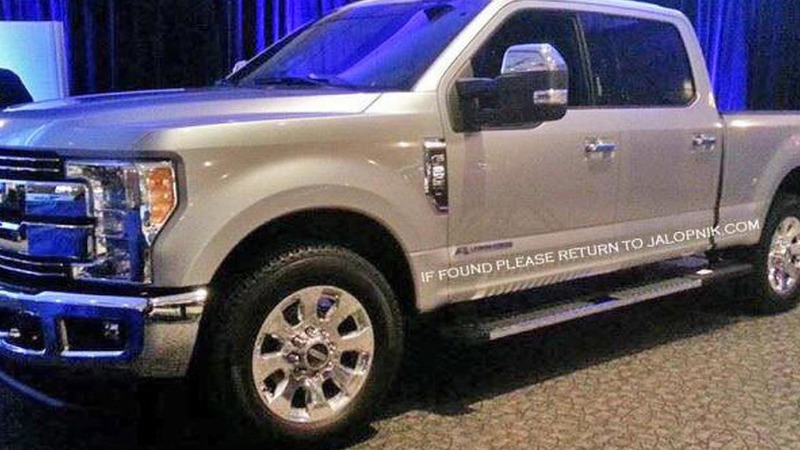 The first revealing image of the 2016 Ford F-250 Super Duty has emerged ahead of an official reveal likely scheduled for later this year. 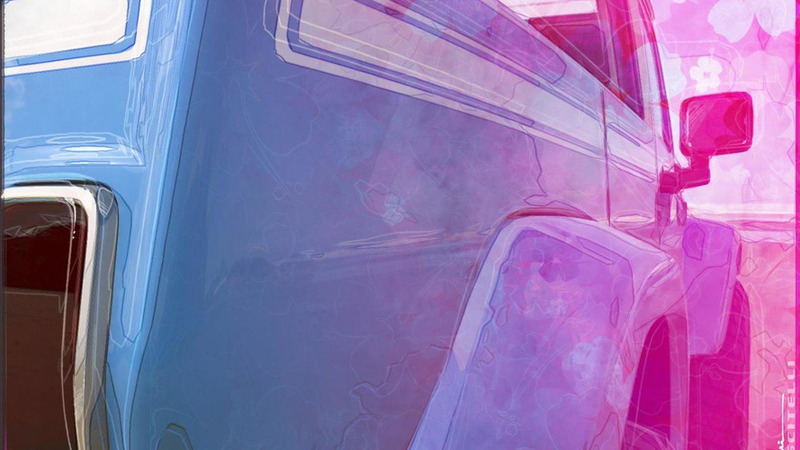 The Moab Easter Jeep Safari is right around the corner, so it comes as little surprise that the company has released the first teaser images of the Chief and Wrangler Red Rock Responder concepts. 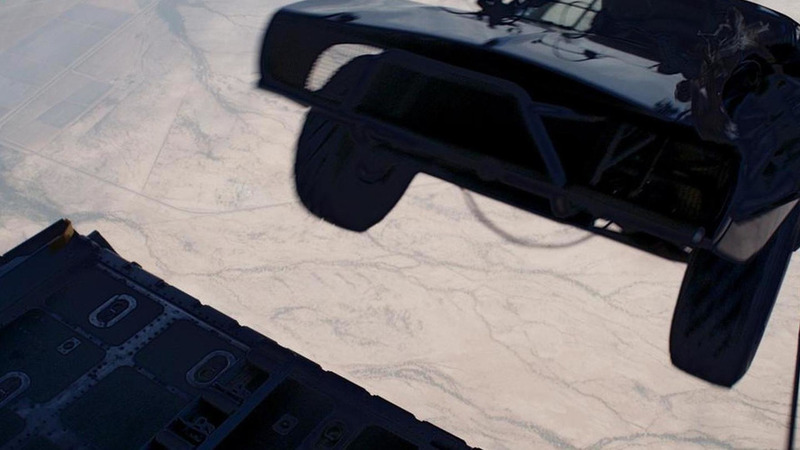 The official Fast & Furious YouTube channel has released a featurette showing the cars from the latest trailer were actually airdropped. 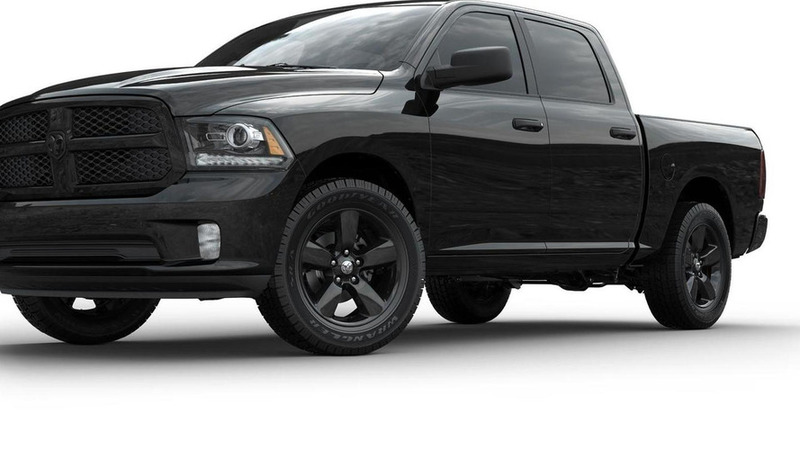 Ram has announced plans to offer two new special editions called the 1500 Black Sport and the 1500 Ignition Orange Sport. 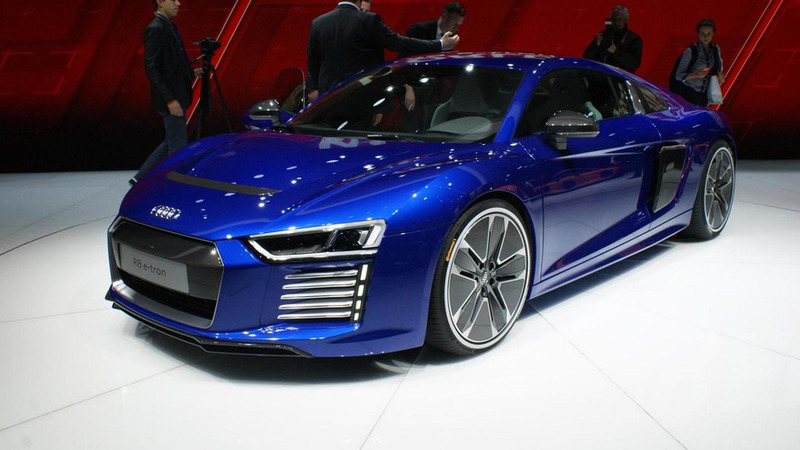 British magazine Autocar had the opportunity to test drive the Audi R8 e-tron and find out more details about the all-electric supercar. 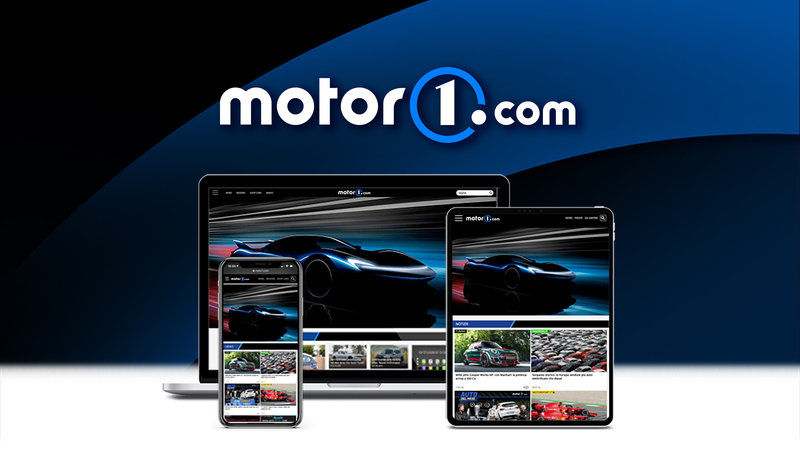 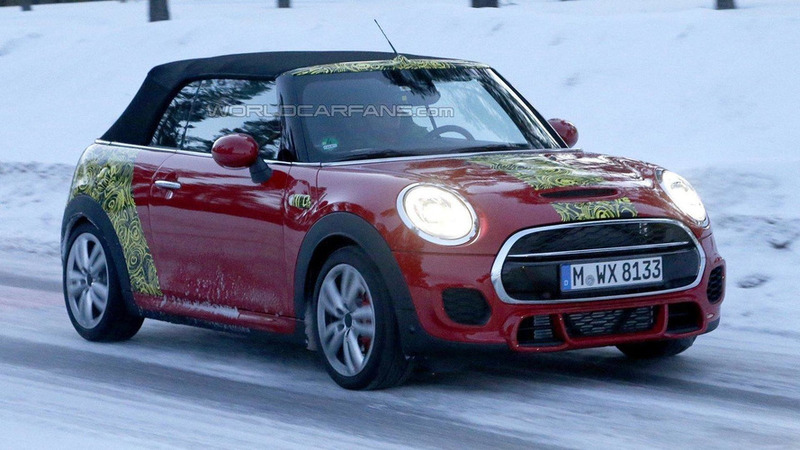 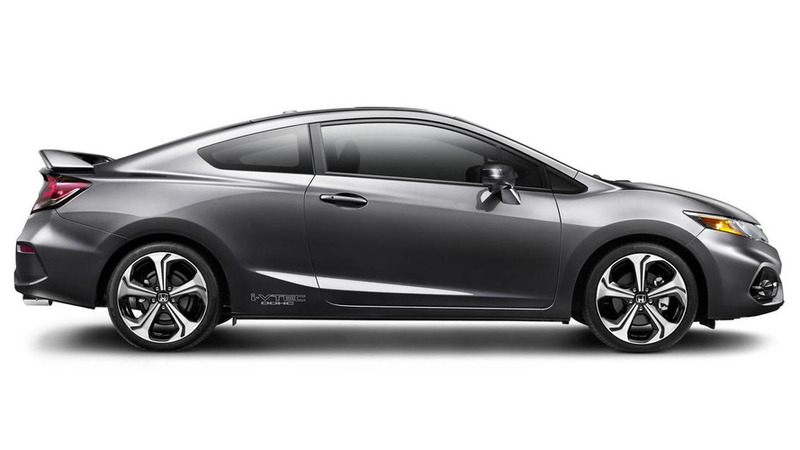 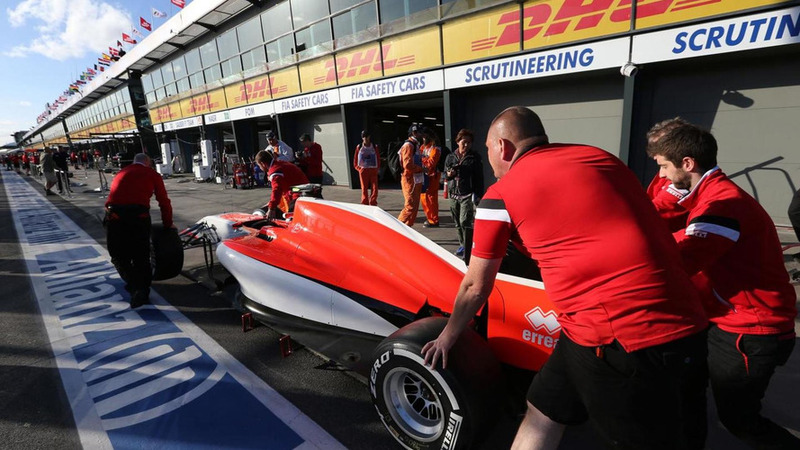 The Volkswagen Group has announced plans to 50 new and improved vehicles in 2015. 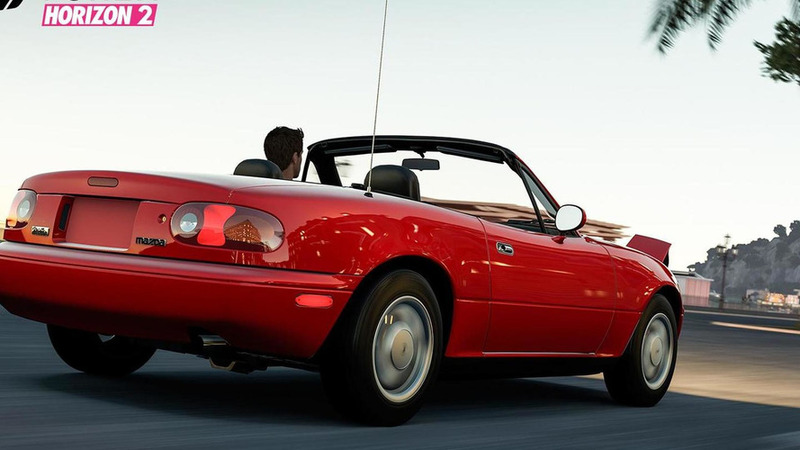 Microsoft and Mazda have announced the new MX-5 Miata will make its video game debut next week in Forza Horizon 2. 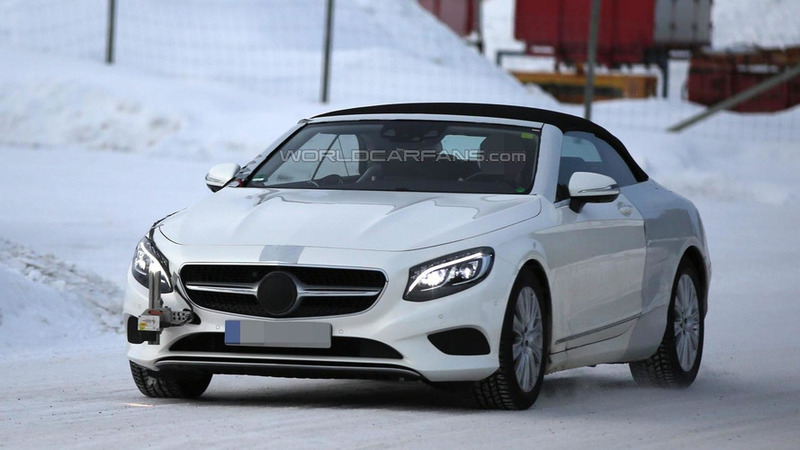 The Mercedes-Benz S-Class Cabriolet has made a comeback in a fresh batch of spy photos prior to this year's expected launch. 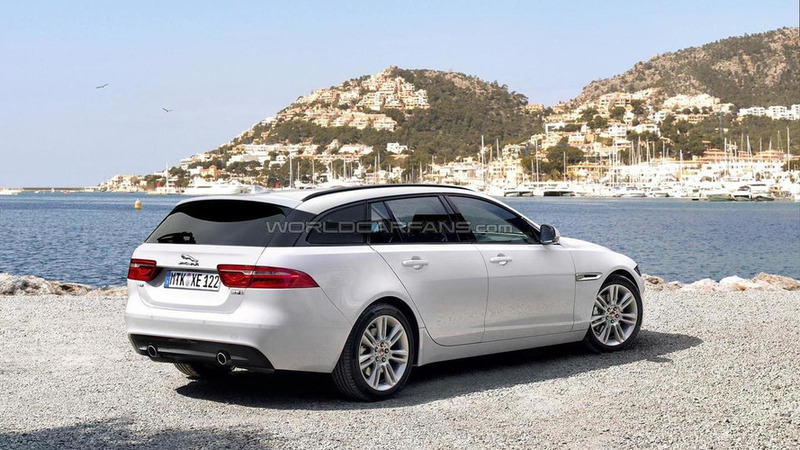 The Jaguar XE Sportbrake has been speculatively rendered prior to a probable official introduction in the second half of the year. 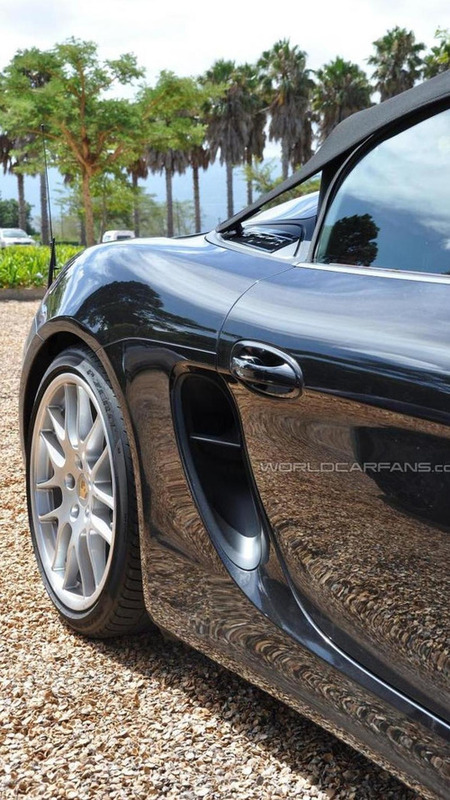 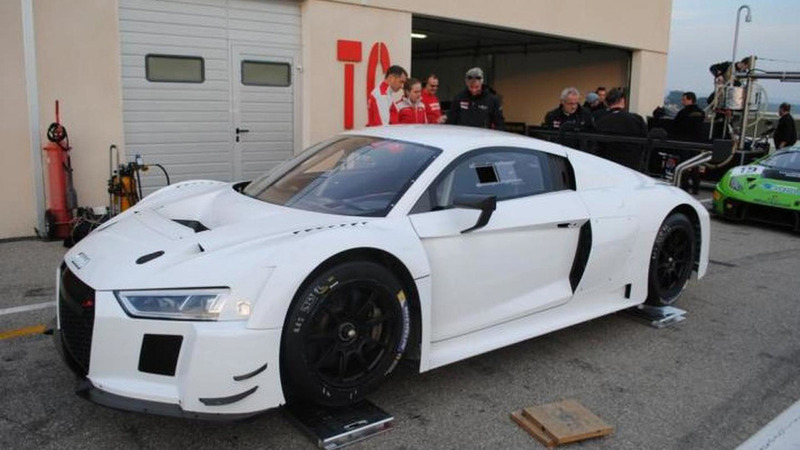 The recently unveiled 2016 Audi R8 LMS has been photographed in France at the Paul Ricard circuit.